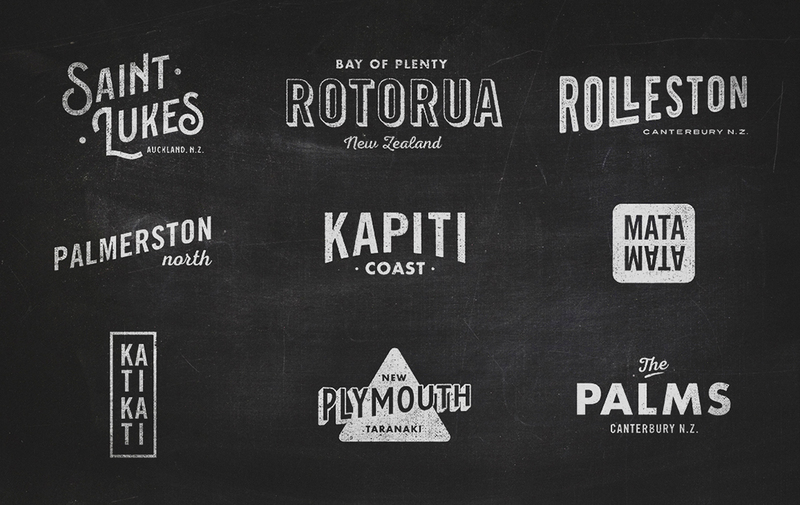 This week’s Fresh from the Field showcases an iconic New Zealand company’s update by Fuman, for Robert Harris. 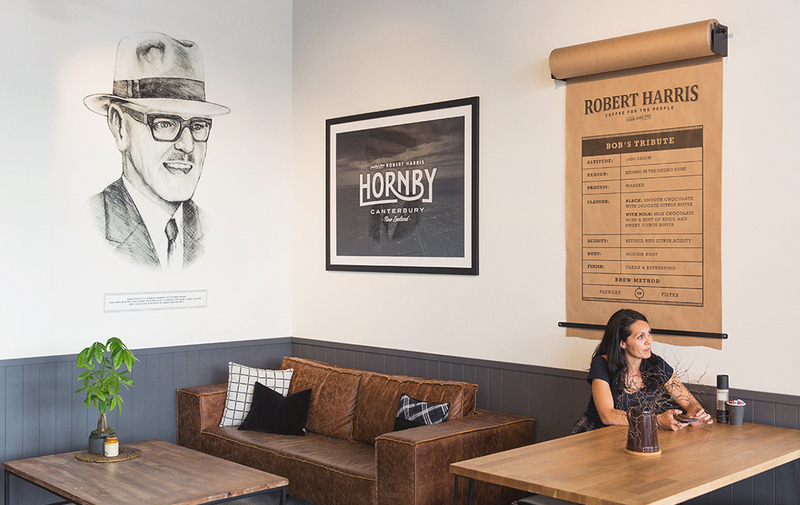 Robert “Bob” Harris was one of NZ’s original coffee entrepreneurs. In 1952, from his barbershop and tobacconist, he began to awaken the tea-drinking nation to real fresh coffee. Bob was one of the first individuals to import and grind whole coffee beans. 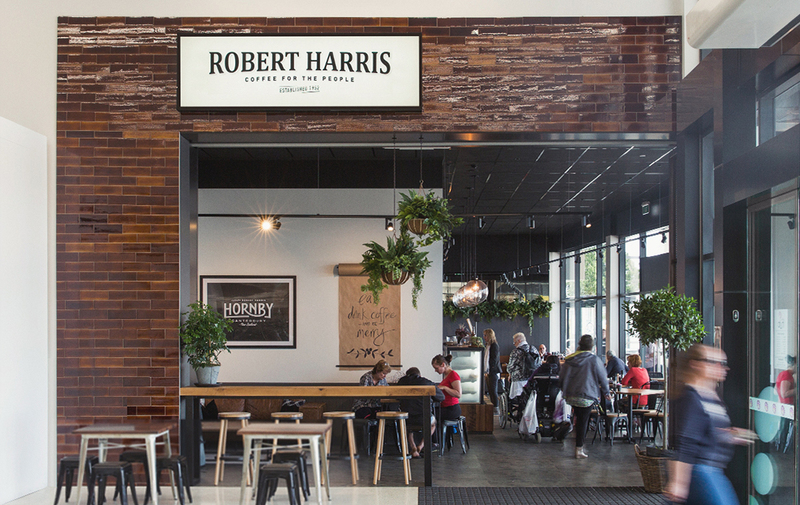 From humble beginnings Robert Harris has grown to over 40 cafes and is available in supermarkets nationwide, however, in a highly competitive coffee market, their appearance needed some love. 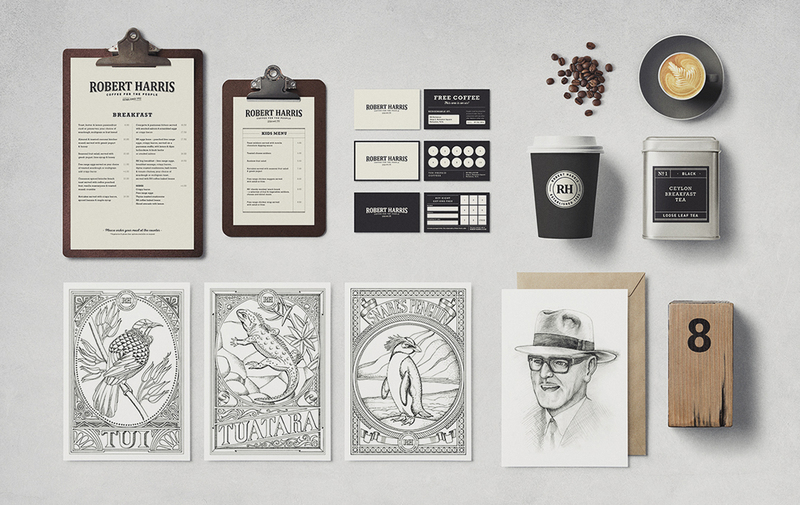 Fuman were engaged to revive Robert Harris brand and cafes – to help the brand reconnect with their history, values and widen their customer base. Requirements included a new brand identity, collateral design, interior design fit-outs and the development of all customer touch points. 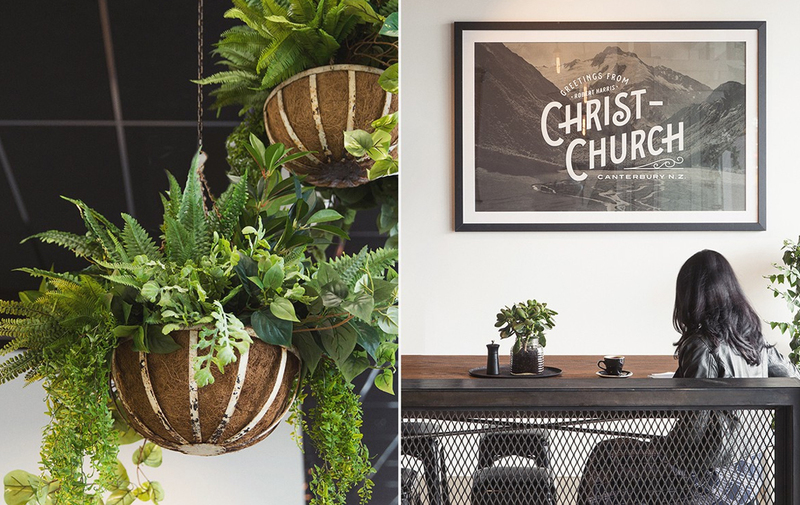 Robert Harris wanted to change how they were perceived, to expand the appeal of their cafes to a wider audience, and cultivate a more independent impression. 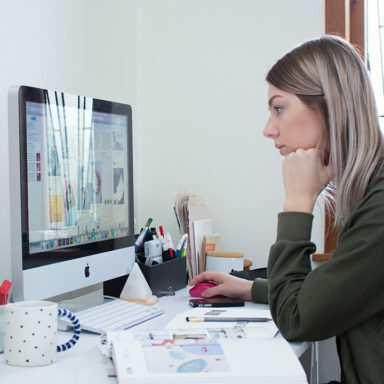 Heavy research was done into the brand’s past, particularly when Robert Harris himself independently owned it. We felt that this kind of substance and personality was exactly what was missing from the modern company. Tapping into the heritage of the brand and incorporating features from the locality of each café we could re-introduce integrity and intrigue to the brand. 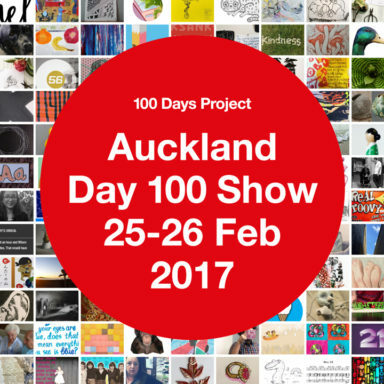 Our objective became to create an identity that felt “endemic”. 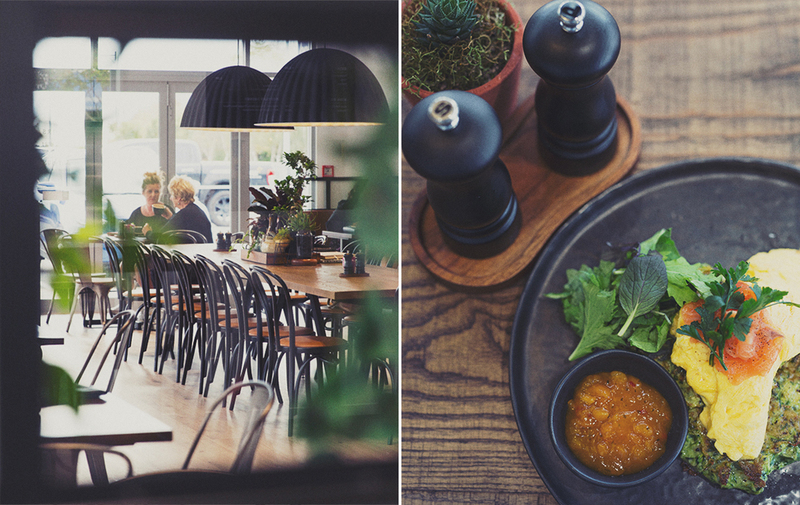 We wanted to re-establish the cafes to have a regional focus and feel distinctively New Zealand — spaces where both young and old could feel comfortable to come together and share a good cup of coffee and eat some great food. We developed a “modern-rustic” interiors aesthetic for Robert Harris using a selection of authentic materials, furniture and fittings to create a layered, home-style and welcoming feel. Ultimately the customer experience was to be the central focus of the new design — layout considerations make customers feel more at home, with more comfortable seating, spaces for kids to play and spots perfect for business meetings. Touch points have been carefully selected so the care that is behind the brand is clearly apparent. Materials, colours and textures are earthy yet refined, intended to complement the nostalgic vintage styling and plant life, which are key features of the design. 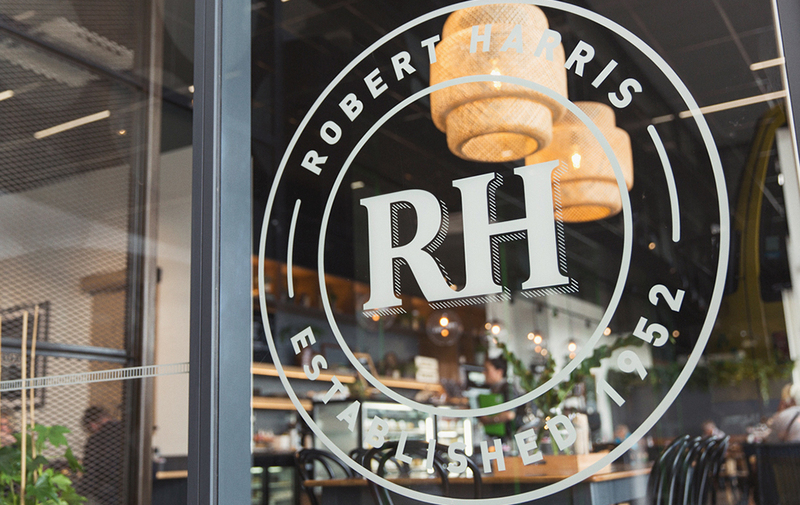 The new identity and interior for Robert Harris brings back the craft and care that goes into the brand, creating a perfect setting to sit back and enjoy a delicious cup of coffee and the new house-made seasonal menu.